I bet many of you have been glad to finally have a holiday perhaps to a lovely sunny beach and get away from of all this talk of Brexit, the increase in crime rate and the general state of the country. 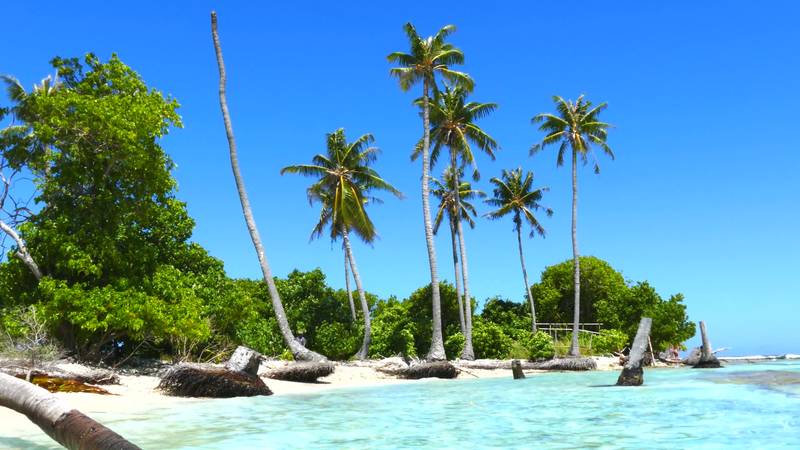 As you sit on the beach with maybe an ice cream, a glass of wine or beer listening to the sound of the sea lapping at you feet, your mind wonders to thoughts of an idyllic tropical island. White sandy beaches and palm tree swaying in the breeze. One of the most popular radio shows which has been going on forever is, ‘Desert Island Discs’. Celebrities pick a selection of their most popular discs, their favorite book and a luxury item, and discuss their life with the presenter. 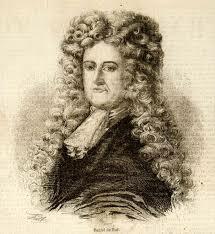 Well today 300-hundred years ago on April 19th 1719, Daniel Defoe published the book Robinson Crusoe. Apparently, he got the idea from a man call Alexandra Selkirk who got marooned on the uninhabited island of Mas a Tierra, 400 miles off the coast of Chile. He fell out with the Thomas Stradling who was Captain of a ship called Cinque Ports in 1704. Selkirk complained that the ships timbers were rotten and the ship would sink, he asked to be set down on this island. However, he was hoping other ship mates would follow him, but they didn’t. After five years of fending for himself alone, he was finally rescued in 1709 by Woodes Rogers who was Captain a ship called The Duke. 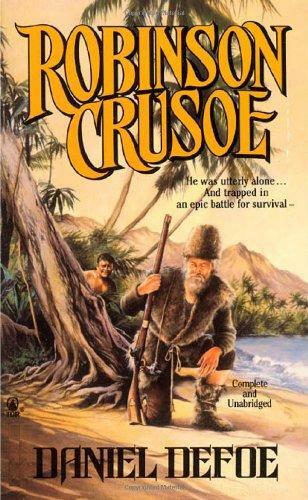 It was said that Defoe met Selkirk in a Bristol inn where he got his idea of writing his book Robinson Crusoe. Robinson Crusoe was probably the first fiction novel written at the time. It has been translated into hundreds of languages and 700 editions printed. Most of you will probably remember the film called ‘Cast Away’ staring Tom Hanks. it was based on daniel Defoe’s novel from 300-hundred years ago. Anyway stop dreaming, it’s back to the humble day job and Brexit. By the way, the ship called Cinque Ports did sink due to its rotting ships timbers. It seems a very long time since the Christmas holidays Well… the Easter holiday is here, the weather looks set to be very nice with lots of sunshine. 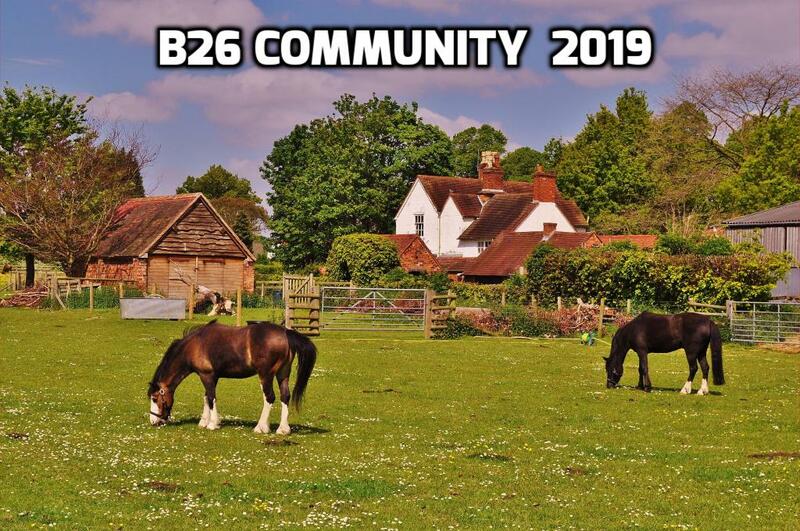 B26 is proud to keep you updated on what is on at the country park. Not only are there lots of things to do at the farm there are other things on as well. Please look at the posters below of things that may appeal to you and your family. 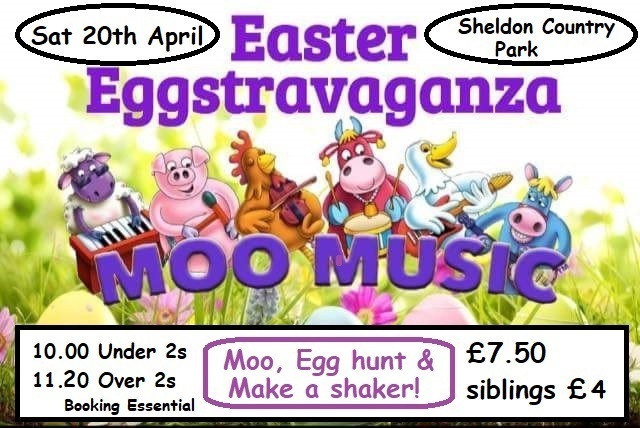 If you have young children then Moo Music will be in attendance at an Easter event on Saturday 20th April. 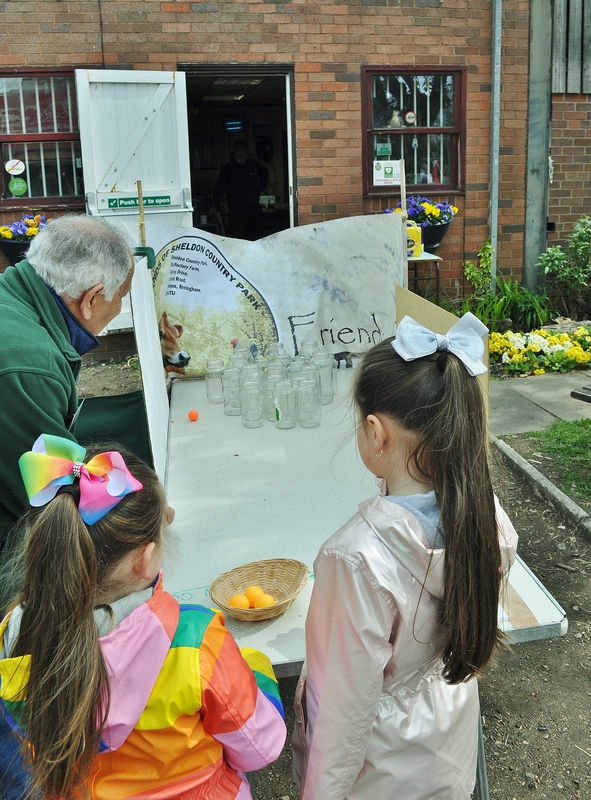 They are doing £1 tasters in the classroom during the charity Egg Hunt fun day. If you have any questions you can contact them on 07908785543, or book at http://www.moo-music.co.uk/sheldon. Please see details of Moo Music poster below. 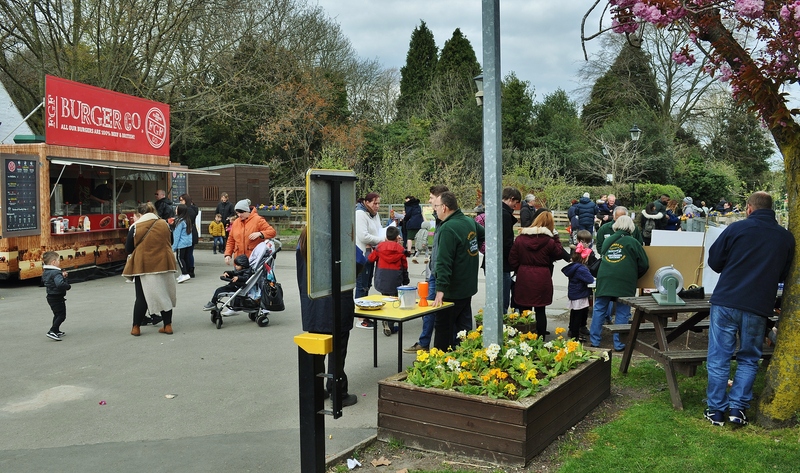 The Parks Rangers and other Community Groups have events planned over the Easter Bank Holiday period at Sheldon Country Park and Rectory Farm. 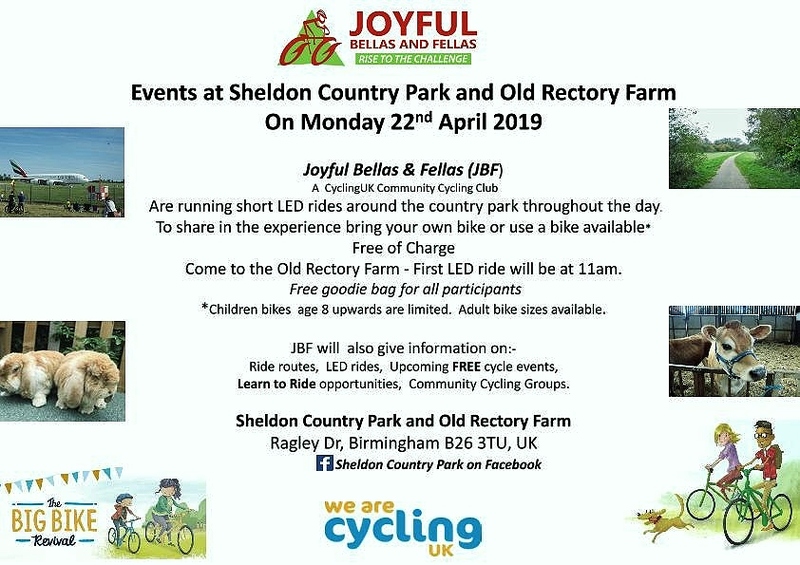 On Monday 22nd April 2019, Joyful Bellas & Fellas(JBF) a Cycling UK Community Cycling Club, welcome the opportunity to support events taking place by promoting cycling around the Country Park. JBF will be utilising the bikes stored in the Sheldon bike hub located within the secure compound of Rectory Farm, Ed Wicks of the The Active Wellbeing Services has kindly provided a few children bikes for the event. JBF will be setting up a table within the Old Rectory Farm compound near the Rangers office. Attached is a poster for the event, will you please arrange for it to be posted on the Facebook pages of the Sheldon Country Park and the Old Farm Rectory Farm, by copy of this email, we are asking B26 to post the poster on their website too. A hardcopy will be provided to the neighbouring Libraries shortly. JBF will ensure to liaise with the Rangers based at the Farm and Country Park, and will be putting measures in place, already verbally discussed with Robert Butwell, to ensure the general public do not breach restricted areas of the farm and have agreed a process of accessing the bikes which won’t hinder the day to day operations. Should you have any queries, regarding this event, will you please call Lorraine Grandison on: 07752585661, email lorraine_grandison@hotmail.com. These details are not for general posting. 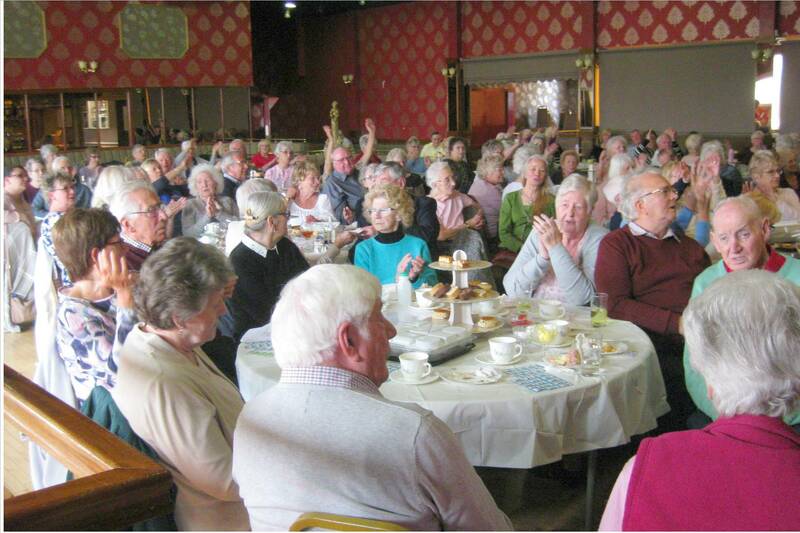 Last Saturday the 13th April, over 130 senior citizens enjoyed a great cabaret show which also included an excellent afternoon tea. 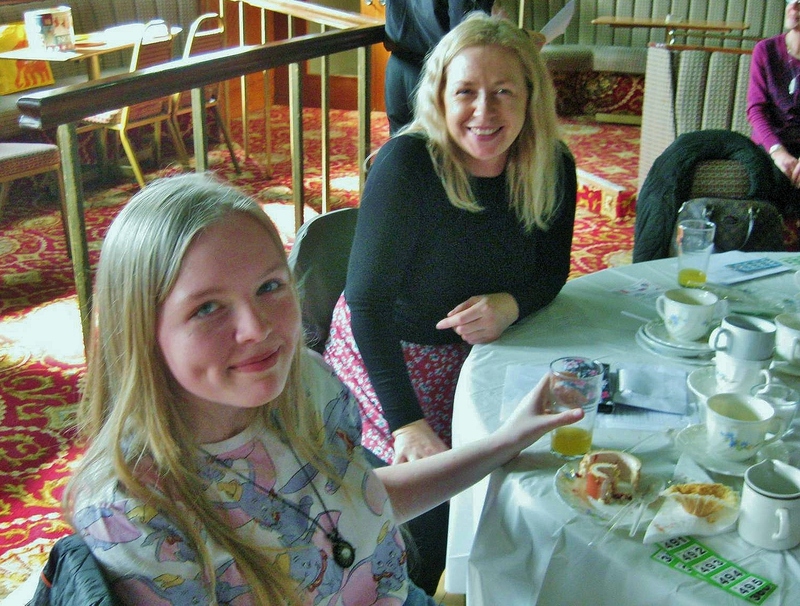 Whilst enjoying their excellent sandwiches, cakes and cups of tea, they were entertained with songs from Shirley Bassey, Frankie Valli from the the Greatest Showman to Les Miserables by the ‘Stomps’ Theatre Group. 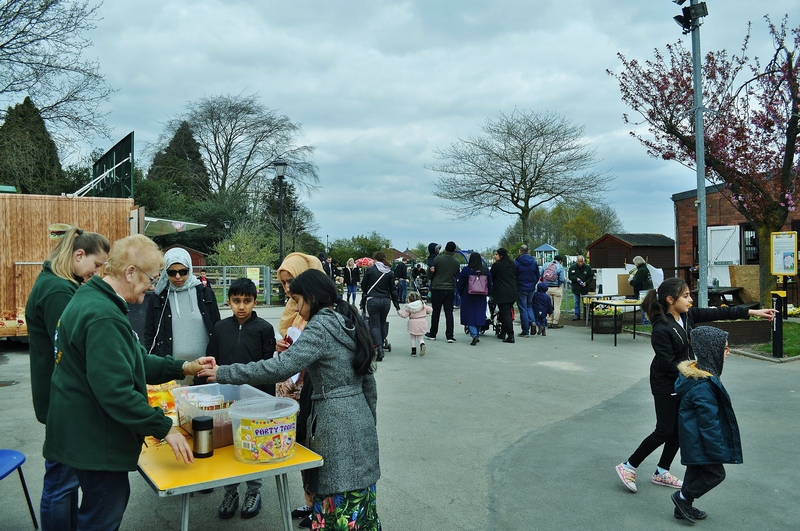 With a great selection of raffle prizes on offer, they must have been having a wonderful afternoon because the total raised from this show was £800. The charities that this event were supporting are: Myton Hospice Coventry – Supported by Andrew Halliday (entertainer). British Heart Foundation, Diabetes UK. Cancer UK – supported by Tesco (Yardley Champion) Gina Howell. Clic Sargent – Supported by Morrisons (Sheldon Champion) Meloney Colivert. Teenage Cancer – Supported by Aldi (Sheldon Store manager) Ryan Murphy. PDSA – Supported by Sheldon Store – Linda Hupfield. I would like to personally thank Morrisons, Tesco, Aldi and Farmfoods for all their donations. 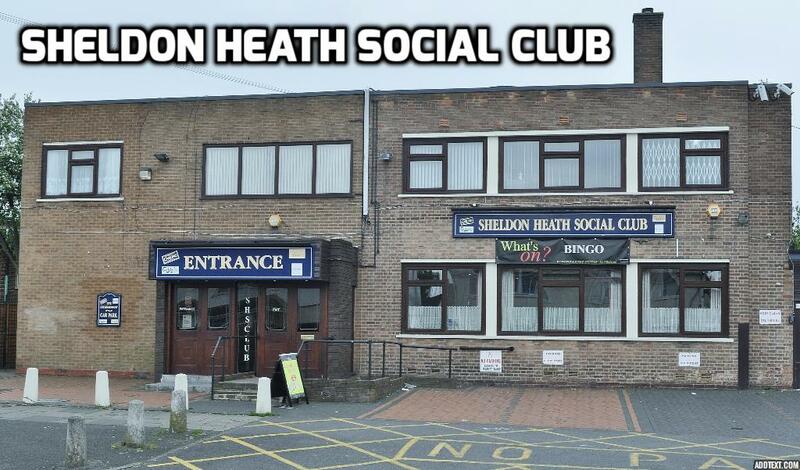 A special thank you to Ann Marie, Bar & Catering Manager at Sheldon Heath Social Club, plus all her staff for making the afternoon work so well. 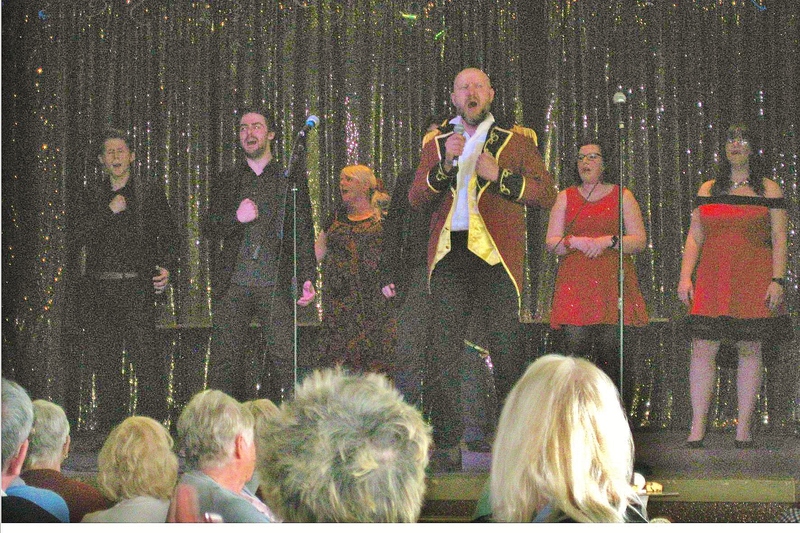 And last but not least, Andrew Halliday and his troupe of entertainers for a brilliant afternoon show. The Friends Of Sheldon Country Park really had a very busy weekend. 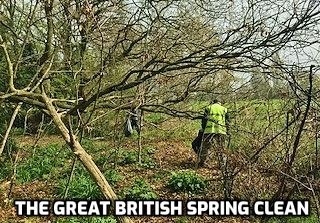 On Saturday, the committee, and volunteers from the local community joined them in the second Great British Spring Clean of our local park. It is always very pleasing when local volunteers turn up to lend a hand. This time they concentrated on the Tallington Road entrance to Sheldon Country Park. 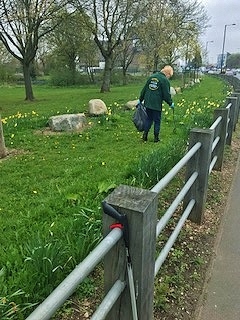 On a bright but cool saturday morning Debbie and Sue are joined by a local volunteer as the prepare to set off and do some litter picking. My goodness me, you can see how difficult it is to get into the branches of the trees to pick up all that rubbish. However, another one of our volunteers is hard at it with a smile. 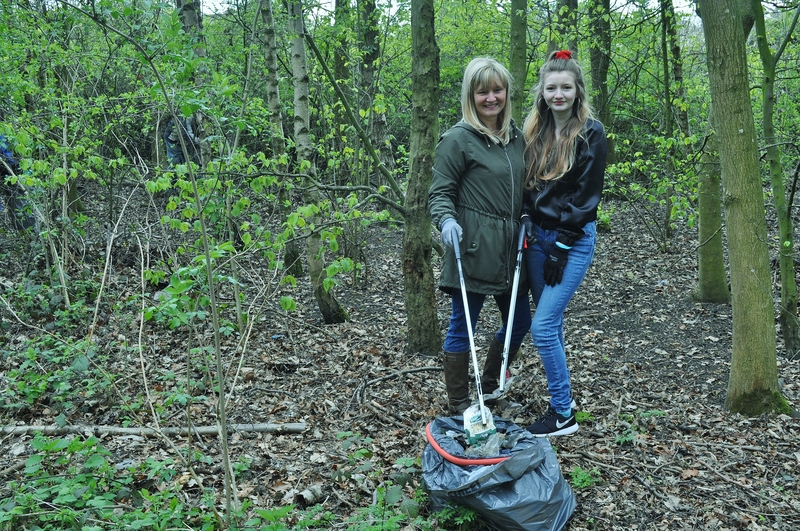 It’s great to see a young volunteer with her Mom doing their bit in making Sheldon Country Park a cleaner and greener place for the thousands of visitors. 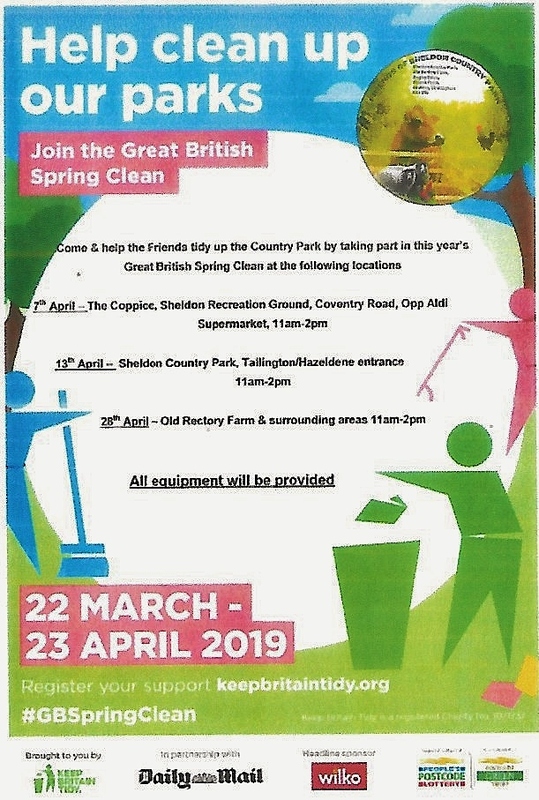 The Chairman of the Friends Of Sheldon Country Park would like to thank everyone for their fantastic work on Saturday in the Great British Spring Clean. On Sunday morning the committee were once again up early to get their stals ready for the early Friends Of Sheldon Country Park Easter event. 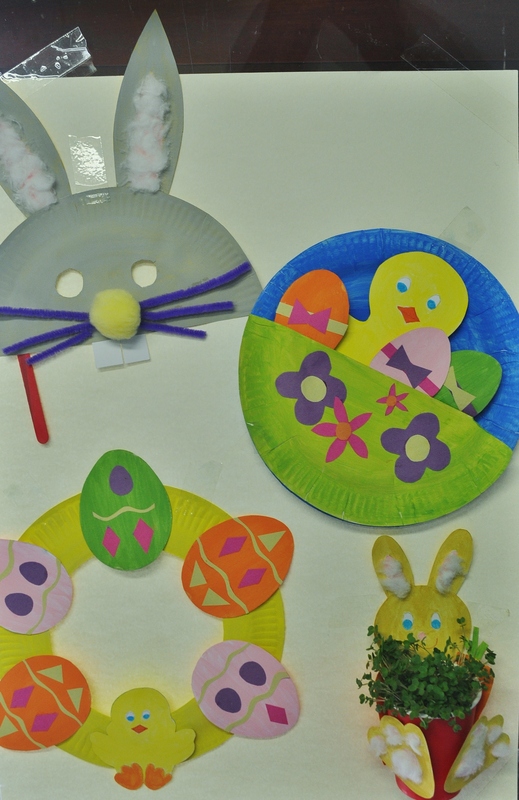 There was a Balls In Jar, Straws In The Sand, Easter Eggs Raffle, Easter Egg Hunt, and last but not least, Arts & Craft for the kids in the school room. 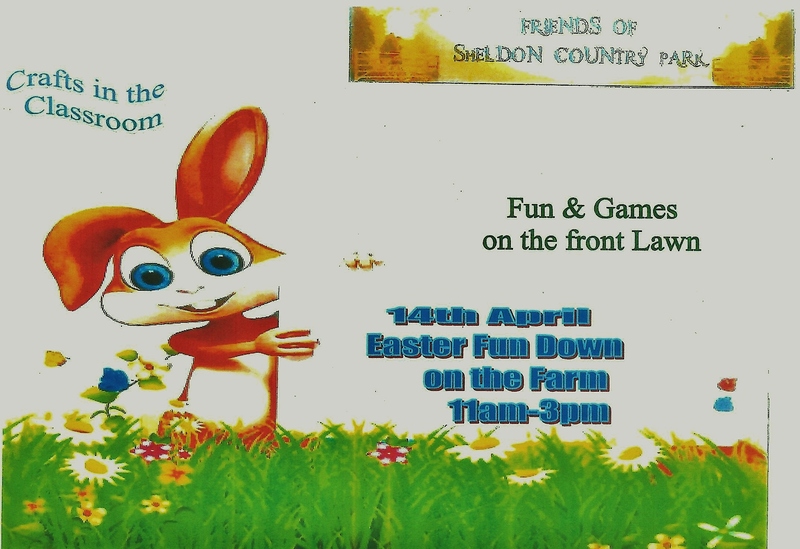 The Easter event raised over £300 which will go into The Friends Of Sheldon Country Park funds to help improve the amenities at the farm the the local and wider community. 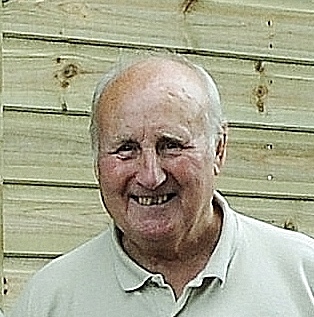 Arthur Tamlyn, the Chairman of the group would like to thank everyone who came along and support his event, also he would like to thank all of the committee for their efforts in the two events over this very busy weekend. 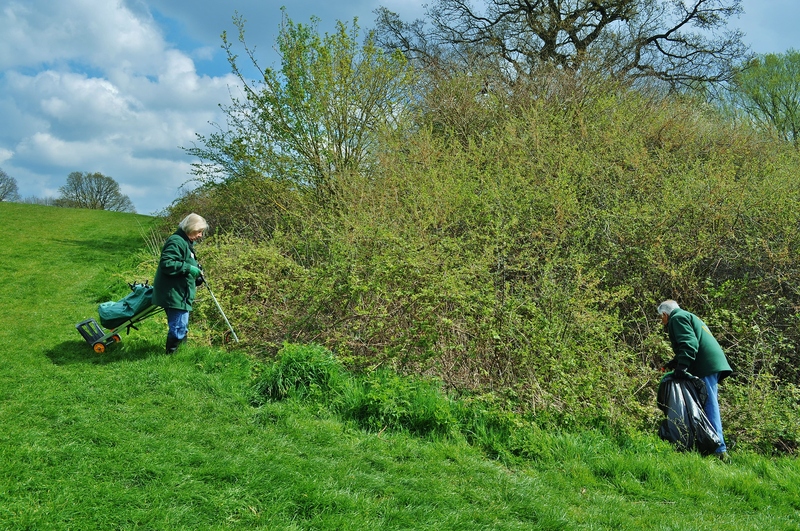 The Friends Of Sheldon Country Park are co-ordinating our second Spring Clean event this coming Saturday. Please make every effort to support this event. The meeting point is Sheldon Country Park at the Tallington Road entrance at 11am till 2.00pm. Please see the poster below for all the details on these events. 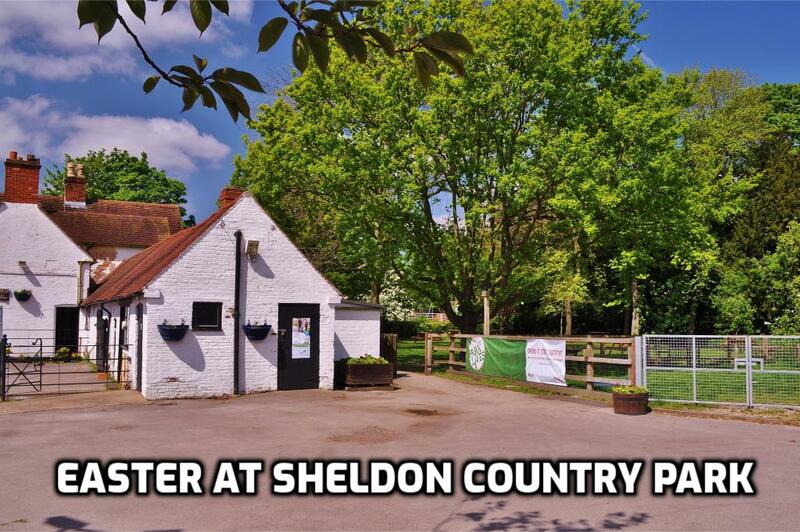 Easter will be coming to Sheldon Country Park a little earlier this year, this weekend in fact. The weather forecast for this Sunday looks set to be dry with sunny periods, however, it might be a little cool. Get your glad rags on, gather up the kids and get out for a fun day in the fresh air. Please see the poster below with all of the details. B26 has always been an advocate of keeping our community free of rubbish, especially our parks where people go for their leisure. With this in mind, and also being a member of our local country park friends group. 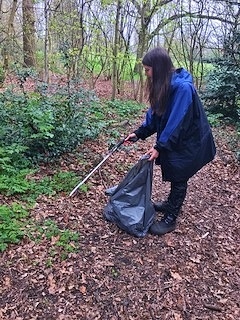 I stepped out on Sunday morning to join the group at the copse by Barrows Lane and Coventry Road to help with a litter pick. I would also be reporting for B26. As I arrived just after the start up time of 11.00am. 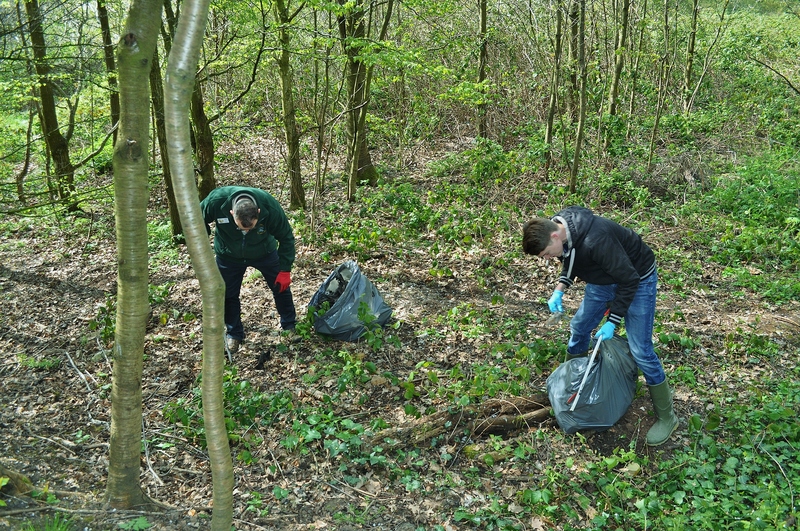 The group had already got their pickers and plastic bags and were really getting stuck in. 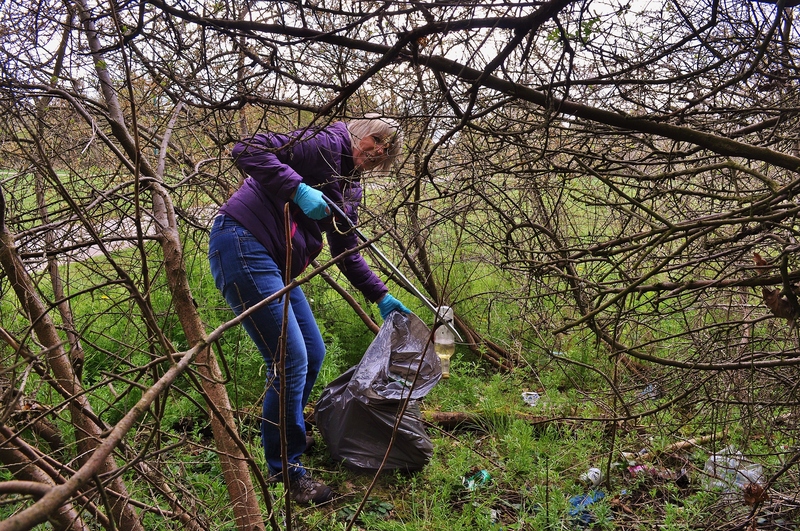 It was amazing how many plastic bottles, wine bottles, drinks cans and anything you can think of was lying on the grass verge inside the perimeter fence of the A45, or bedding in the brambles of the coppice. 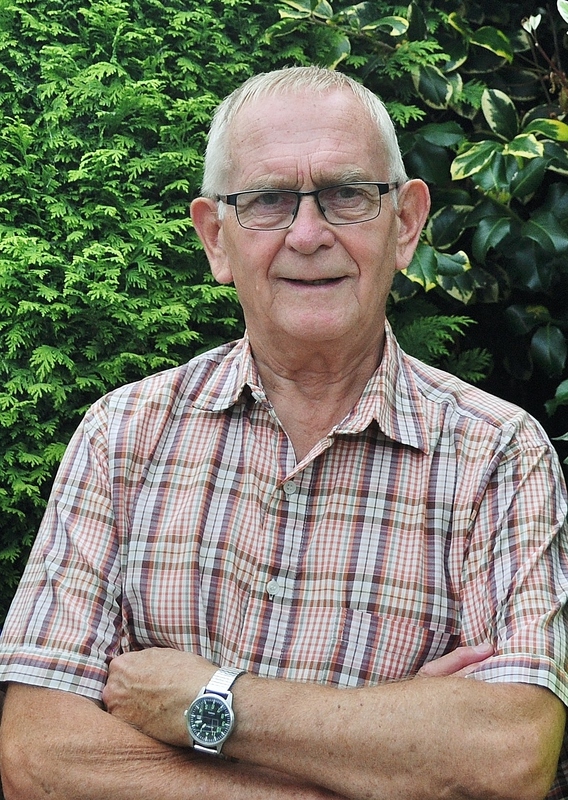 After the volunteers had been working for about a couple of hours and had collected 40-bags of rubbish, I was keen to talk to the Chairman of the friends group Arthur Tamlyn. I started by asking Arthur how the day went. 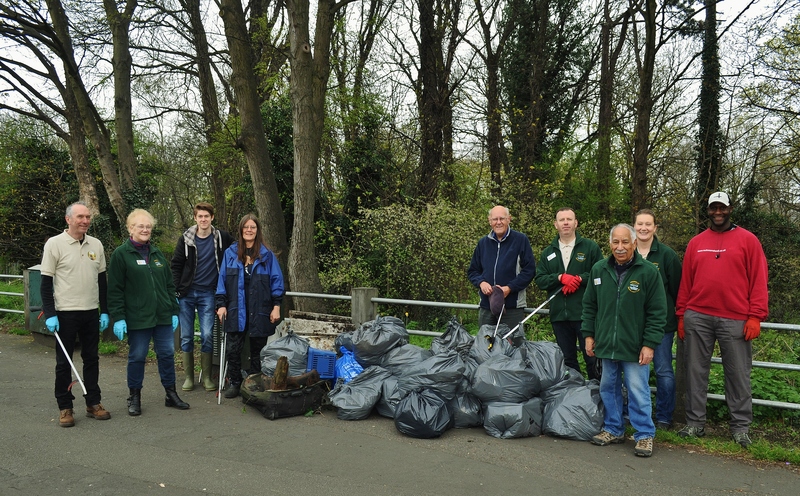 ‘Yes, I’m very pleased eight of the friends group turned up for the Great British Spring Clean, a couple of volunteers, which included Councillor Paul Tilsley. We have got quite a lot of rubbish out of the coppice, including some heavy duty metal including a TV and bits and bobs’. 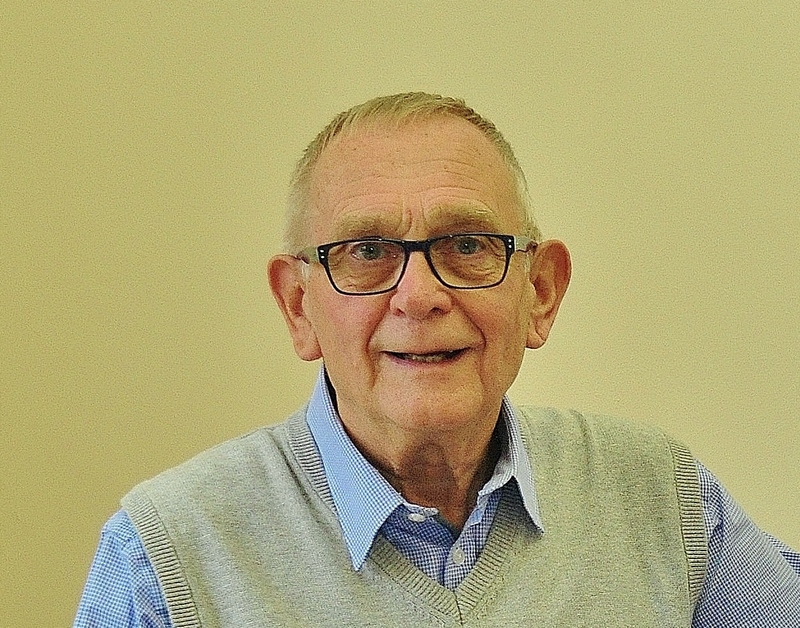 I asked Arthur if he was disappointed about the turnout from local volunteers, although eight of his committee had turned up, especially as it was very well advertised on B26, Facebook and Twitter? 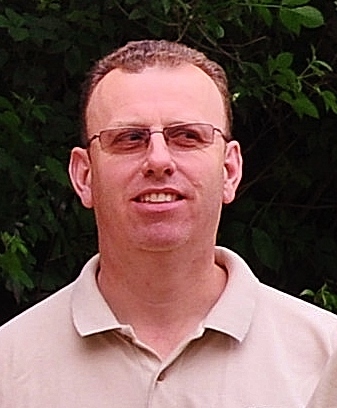 ‘Yes, it is a bit disappointing, but two volunteers have turned up including Paul Tilsley. It was also advertised on Great British Spring Clean website. There is a lot of passers by saying we are doing a great job, but they don’t stop and help. Whether it’s the climate we are in now, not being our problem to pick up the litter’. After speaking to the Chairman of F.O.S.C.P. 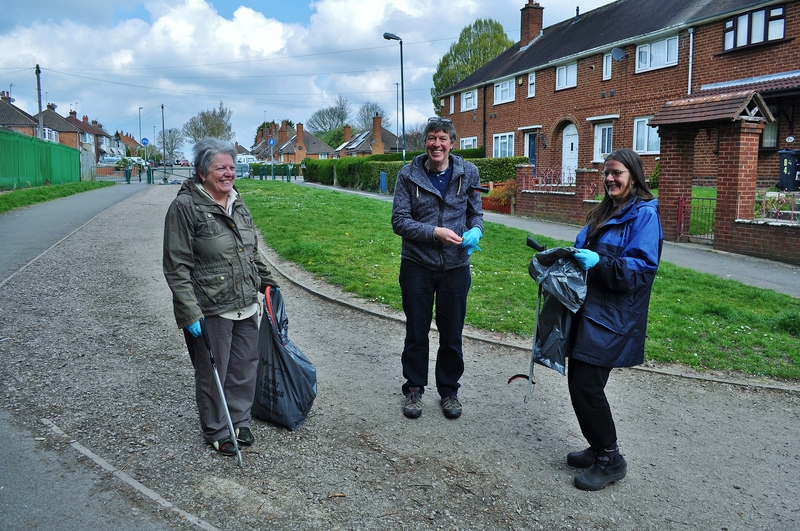 I wanted to grab a word with Councillor Tilsley, so I asked him how he felt the litter pick went? ‘Well, it’s been successful, we’ve moved an awful lot of rubbish. I seem to have over a dozen bottles which I have collected, it just shows what can be done with community activity in clearing things up. This copse here they say, is the last of the ancient Forest of Arden. Howard Selyn’s brother Graham, always used to say that it was part of that. But together as a community we can achieve a lot’. 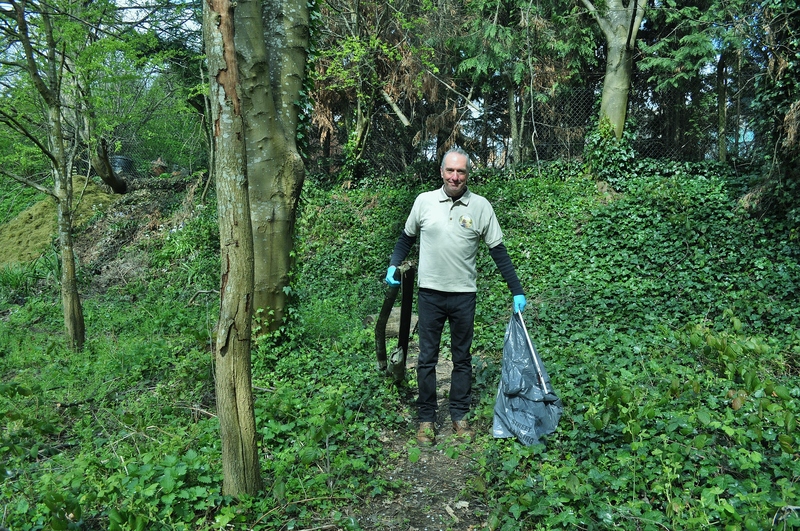 I wanted to ask Paul the same question I had asked Arthur, whether with all the publicity on social media, he was disappointed on the amount of volunteers who turned up for this spring clean? ‘…..Lets hope that people will take notice of what we have done today and all come together for the future two events, I hope the Birmingham Post are going to publish a letter of Thursday, which identifies their precious Business Editor who I see quite regular picking up litter in Wakegreen Road. But it shows there are people in the community who take an interest. And you know, if you are walking along the road and see a bit of litter, pick it up, put it in a bin. I walk my dog, or I should say he walks me, but if I see something, I put it in the bin, and I think if everybody done that, Birmingham would be a cleaner place’.